Looking for a great project to use up scraps or a spare jelly roll of leftover fat quarters? This delightful quilt is just what you need! Everything goes in this quilt. 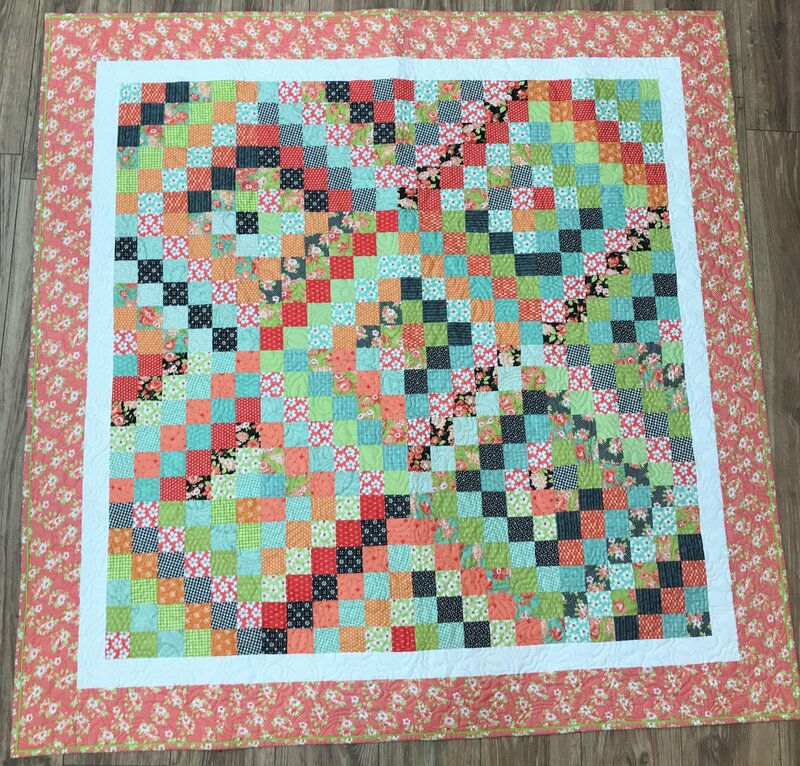 Simple strip piecing and a clever way to make this easy block will have you using that extra fabric up in no time. Perfect for baby size to a king size quilt.